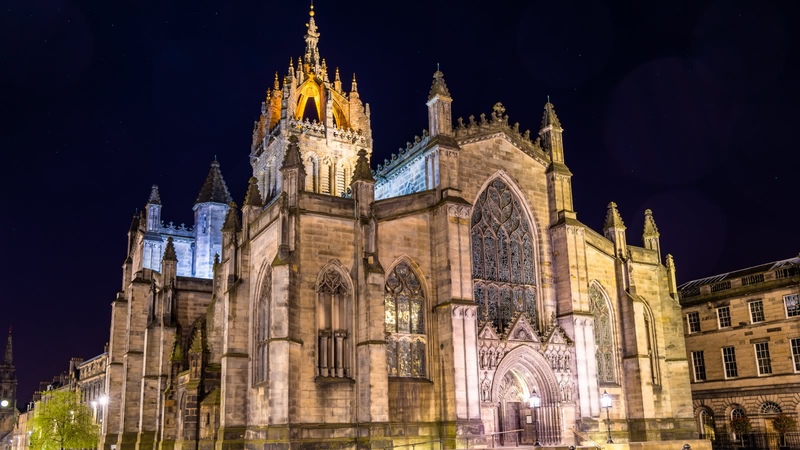 Edinburgh has a long and dark history that includes acts like grave robbing, body snatching, serial killers and witch burning. 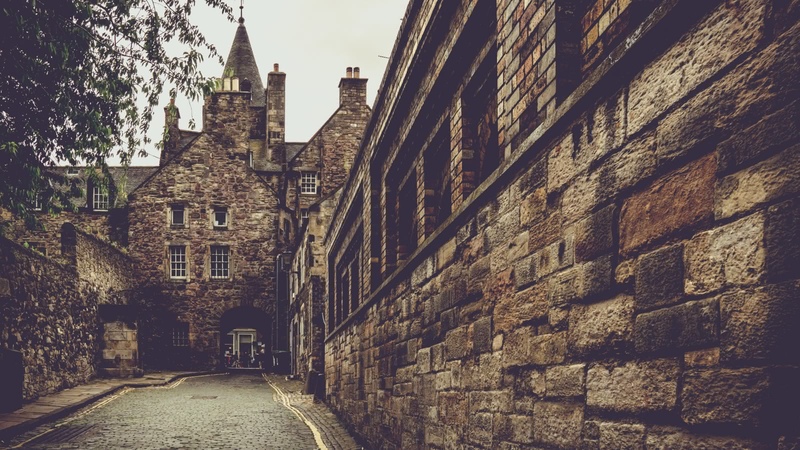 On this 2-hour Dark Side walking tour you will see Edinburgh's shady and wild side as you hear real-life tales of witches, body-snatchers and cannibals. 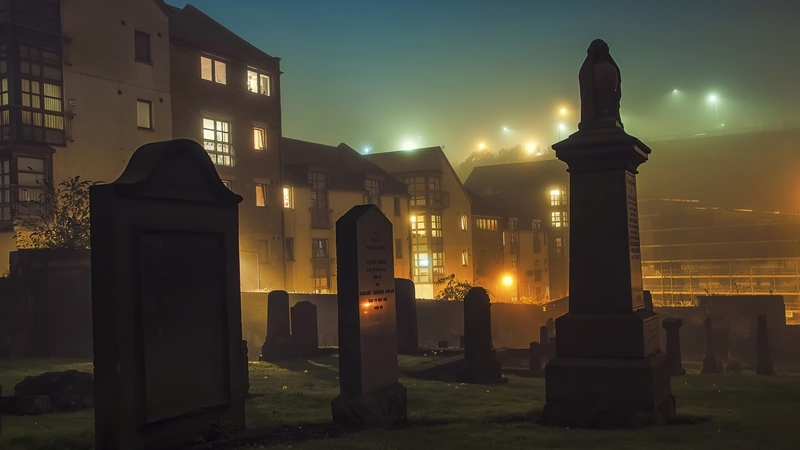 Explore the spots where murders, monsters and mayhem have become things of legend, and visit Old Calton Burial Ground or Canongate Kirkyard, two of Edinburgh’s most chilling cemeteries. 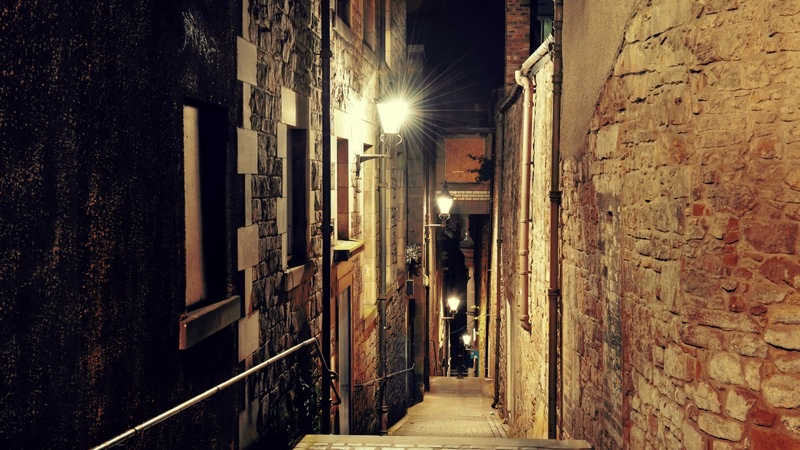 Your Edinburgh Dark History tour meets outside Frankie and Benny’s at 130 High Street and finishes on the Royal Mile near the start point or at Canongate Kirkyard. 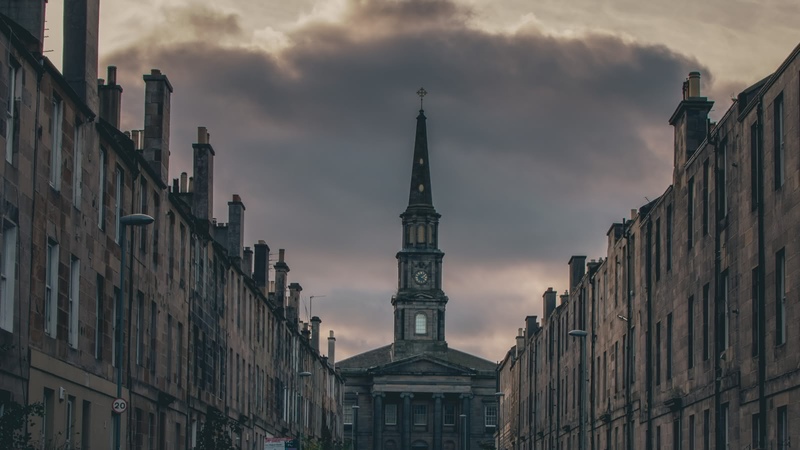 Living in Edinburgh over the past centuries meant looking out for death on every corner. You might be accused of being a witch and being burnt at the stake, or someone might kill you so that they get paid for donating your body to the medical school. There was even the threat of cannibals and vampires to look out for. 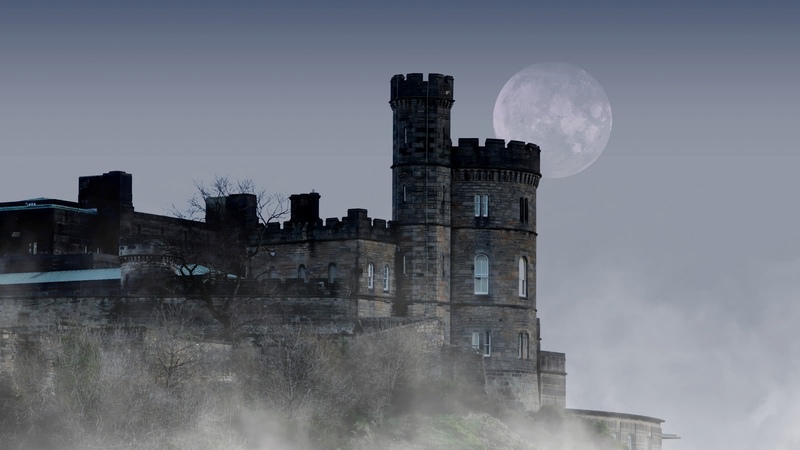 From the serial killers Burke and Hare, to Calton Hill where the witch burnings took place (today offering some of the best views over Edinburgh), on this 2-hour walking tour, your expert local guide will tell you the grim, scary but most importantly, true stories of life after dark in old Edinburgh. Your problems didn’t stop once you were dead though, because even your body wasn’t safe. 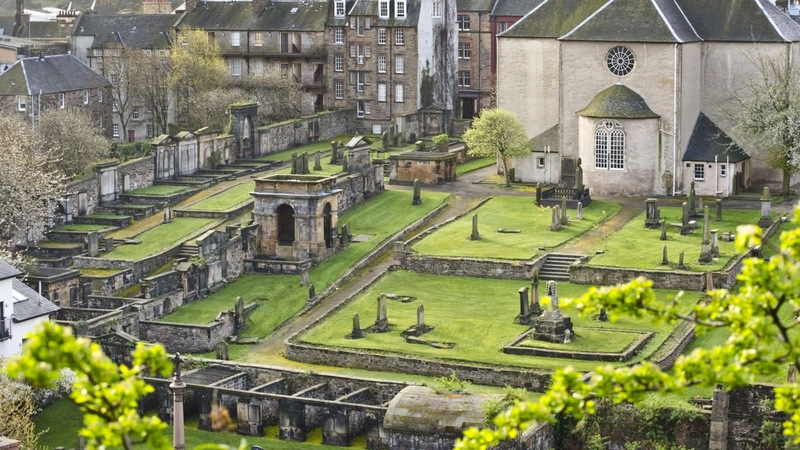 Some Edinburghers took to having cages buried put over their final resting place, so that their graves weren’t robbed or their bodies weren’t snatched. For those who couldn’t afford this luxury, they would have to hope a family member loved them enough to stand watch over their grave, until their corpse was no longer useful to science. 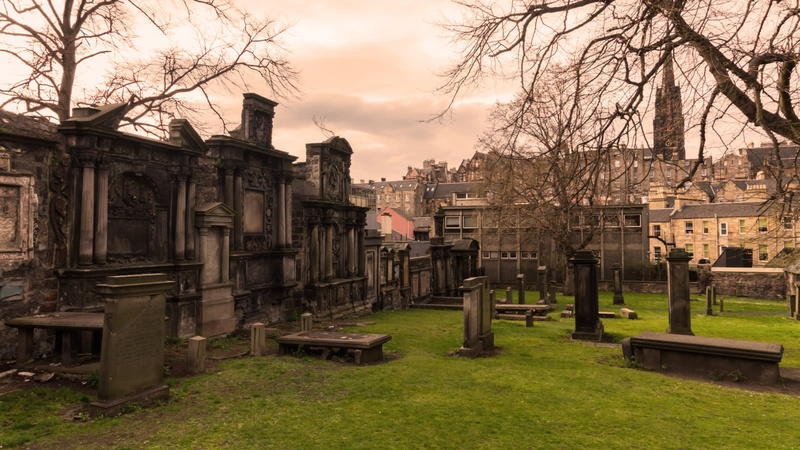 During this walking tour, you’ll visit the Calton Cemetery and the Canongate Kirkyard, and see the mausoleums and caged-in graves that still exist today. The dark side your was a fun way to learn some pretty interesting facts about Edinburgh. Australian David was an awesome guide. He told the stories in funny and engaging ways. 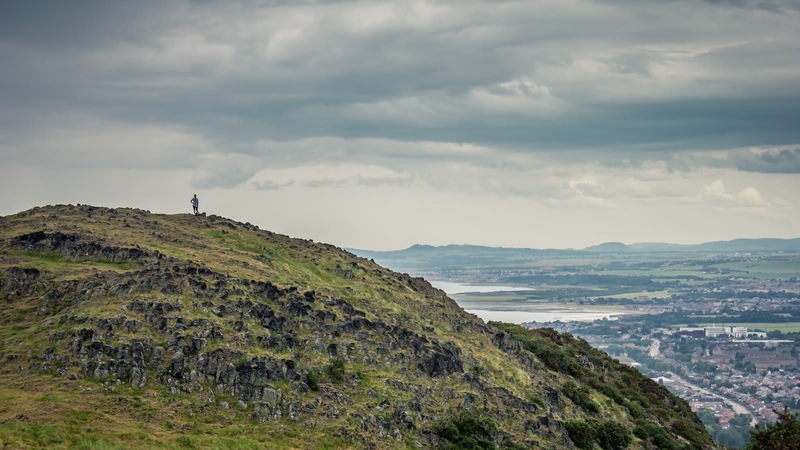 You can tell he is very knowledgeable about the area because when someone would ask a question he would answer it and have another fun story to go along with it. We went on three tours through this company on this trip and Australian Dave was our favorite guide by far. His email with recommendations for other things to do on the trip was also incredibly useful. We went to a restaurant he suggested for dinner after the tour and it was the best meal we ate the whole time we were in Scotland. I did the Dark Side tour with Sarah as my tour guide and she was absolutely wonderful! She got so into the stories using different voices for characters and acting them out with her hands. She made an attempt to get to know everyone she was with and gave me some great suggestions of where to go next. She was so enthusiastic and fun! The Dark Side tour was well worth the money, and we were able to cover a large area in a short amount of time. Adam was our tour guide, and he was without a doubt, the best tour guide I’ve ever had. He’s amazing at engaging the group with captivating storytelling, and was very animated throughout the tour. Visit the Dark Side with Greg!! This walking tour was really great and made even better by our guide, Greg! He was the most entertaining guide I've even had, and I've done my share of walking and bike tour in several cities. My friend and I only had one day in Edinburgh and decided to do pretty much all of Sandemans walking tour, the Dark Side one being the last of the day. Needless to say we were exhausted by the time it started. And yet, we had the best time thanks to Greg! Highly recommend! We booked our tickets for the Dark Side tour in advance and didn't realize how windy and rainy it would be that evening. Our tour guide, Australian David, did a fantastic job leading us through Edinburgh's spooky history. He was a great storyteller and was very engaging. I know that I personally ended up forgetting about the unfortunate weather conditions because the tour was so entertaining. 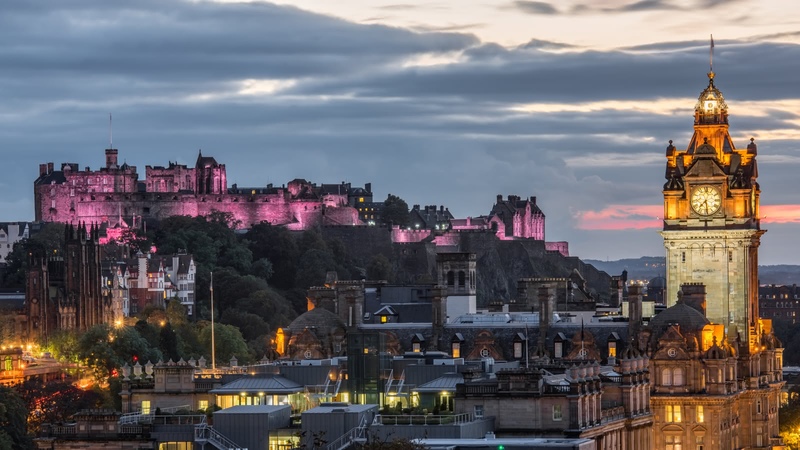 This was a great experience to kick off my first few months in Edinburgh as an exchange student.